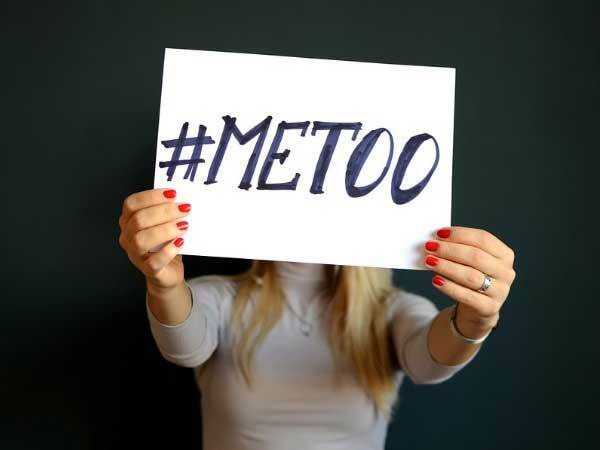 New Delhi : The high rate of crime against women and the wave caused by the more recent #MeToo movement might have tainted India’s image all over, but a recent study has come with a pleasantly startling fact and it says that Indians approach the gender equations in relationships sensitively than anybody had thought, Mashable India reported. OkCupid asked about gender roles in relationships to millennials and how they perceive the #MeToo movement and the results were impressive. According to the study, 92 per cent of women think the responsibility of running a household and raising children should be borne equally by the partners – a finding which is unsurprising though. However, when the study showed that 88 per cent of male respondents also saying the same, it certainly makes one hopeful about the future. 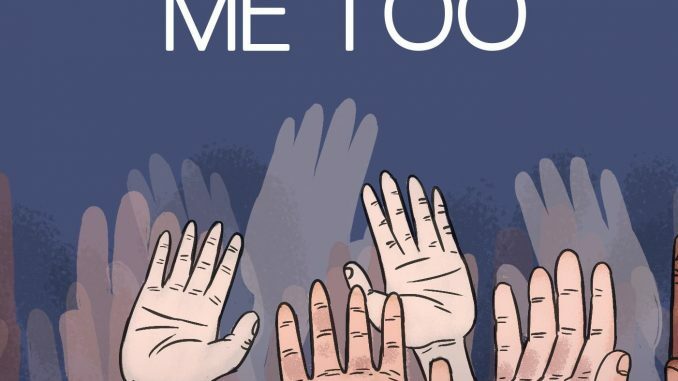 While 81 per cent of men supported the #MeToo movement, 85 per cent of women also did the same. Besides, 86 per cent of all men and women in the OkCupid community believes that harassment at workplaces is not something to be tolerated and that they would back a colleague who faces such an ordeal. On the question of feminism, while 80 per cent of both men and women in the OkCupid community called themselves feminist, only 17 per cent of males were concerned whether the person they date is a feminist. In case of women, 53 per cent would not date someone who is not a feminist.